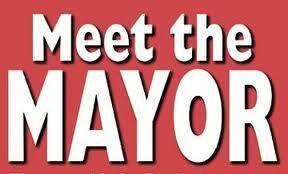 Did you know Mayor Mike Moore and his staff regularly attend neighborhood meetings? Check out the list below! We’re scheduling meetings for 2013 right now, so if you’re interested in meeting with the Mayor contact Rick Lovan HERE or call his office at 812-280-3807 to set up a time!